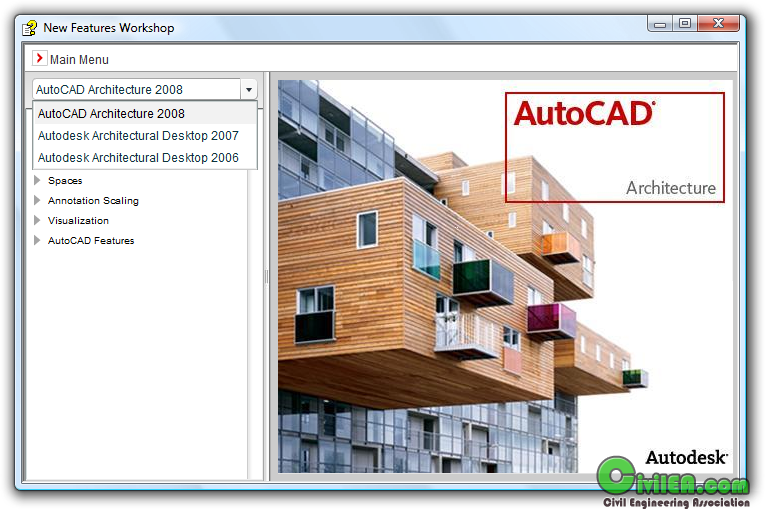 AutoCAD Architecture provides the best AutoCAD-based design and documentation productivity for architects. 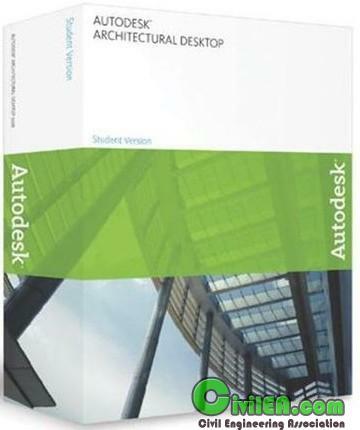 The software gives you more tools that automate tedious drafting tasks, enabling you to create your architectural documentation faster. This is better for architects. Efficient creation of construction documents is enhanced through easy-to-use features for architectural drafting and design.